The real estate market is gaining momentum. Eighty-six of the 100 metropolitan markets are seeing price and number of transactions increase while inventory decreases. That’s right, first-time homebuyers are split 50/50 on starting their home search. If you market only with digital, you miss out on 50 percent of the market. Integrate your advertising and marketing by spending both online and offline. Build your brand to attract potential sellers. According to National Association of Realtors, 67 percent of buyers and sellers only meet with one agent before choosing which agent to work with. 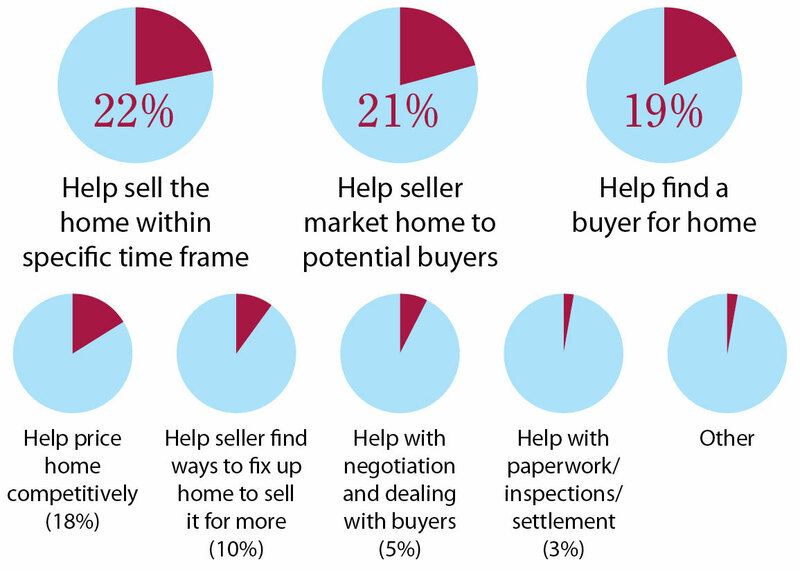 Focus on what sellers want from real estate agents. Be a visible expert in your community. Be active through social media, advertising, direct mail and more. Test a variety of marketing campaigns and think outside the box. If one campaign fails, try another and another. Contact an Integrated Marketing Specialist from Homes & Land to assist with all 5 steps and more. Benefit from our over 40 years of real estate advertising experience and expertise. Our members have an exclusive variety of print and digital offerings. 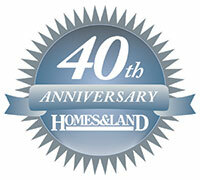 Find out what Homes & Land can do for you by visiting HomesAndLand.com/benefits. 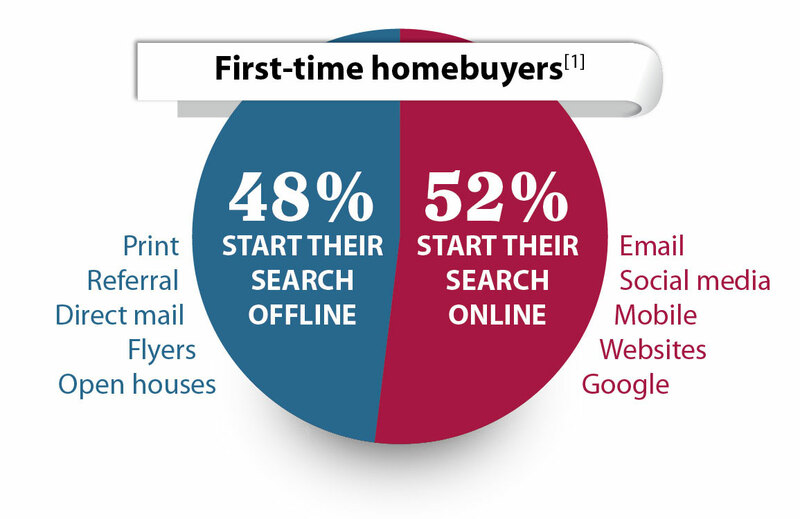 right, first-time homebuyers are split 50/50 on starting their home search. If you market only with digital, you miss out on 50 percent of the market wow..